Tired of cloudy film, spots and food particles left on your glasses or silverware? Tired of pre-washing? Created by America's #1 versatile stain fighter, OxiClean Triple Action Booster supercharges your detergent so your dishes come out cleaner and your glasses sparkle brighter than if you use detergent alone. For those extra tough jobs, add two squirts into the bottom of the dishwasher. Boosts your dishwasher detergent to remove cloudy film, food particles, spots and streaks. 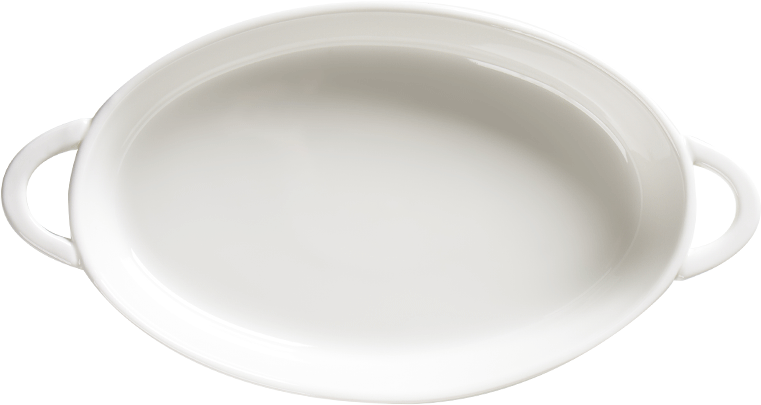 Tired of cloudy glassware, leftover food particles, spots and streaks on your dishes? 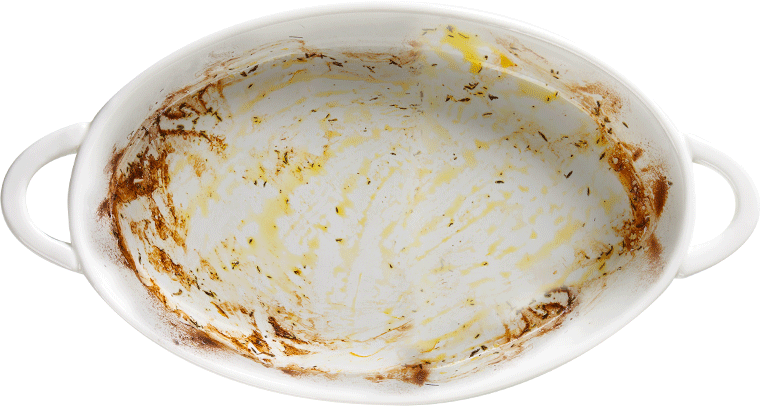 When it comes to dishes, glasses and silverware that your family eats from, &quot;clean enough&quot; is not good enough. 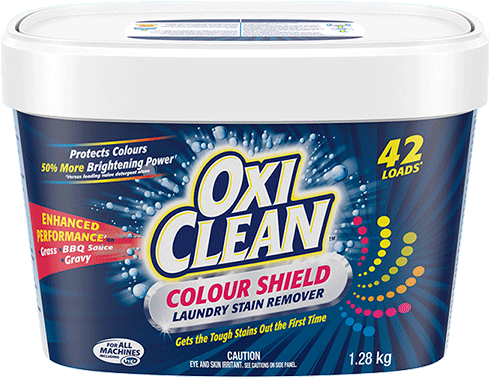 OxiClean™ Triple Action Booster boasts a unique, multi-action formula that dissolves the cloudy film that builds up during the rinse cycle due to hard water salts and calcium carbonate. 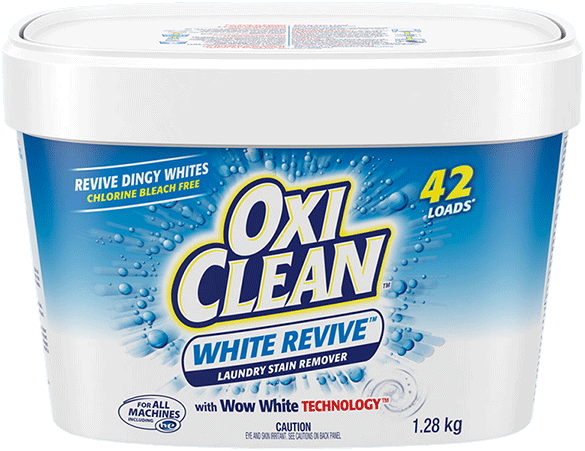 Give your dishwasher the power of OxiClean™, right down to the last rinse, and you’ll see that everything comes out clean and pristine! How did OxiClean™ Triple Action Booster work for you? I don't have a dishwasher myself but gave it to my daughter to try. She said it was awesome, got her dishes clean, no spots on the glasses. It works pretty well to keep the spots off of my clear dishware. 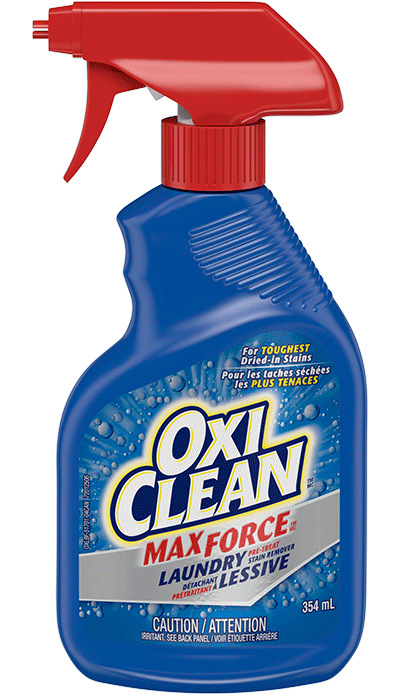 Can I use OxiClean™ Triple Action Booster by itself? 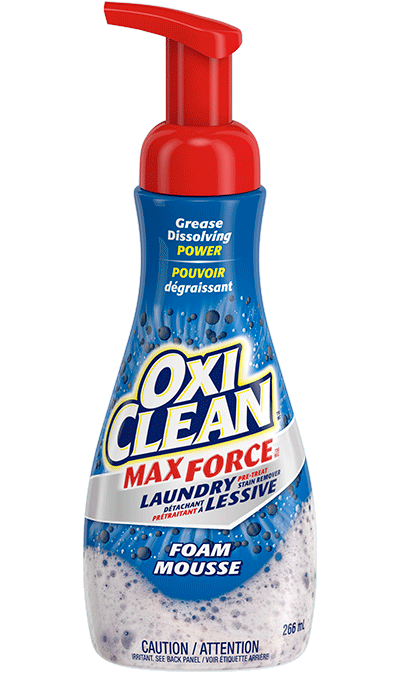 OxiClean™ Triple Action Booster is designed to help automatic dishwashing detergents work better. It should be used in combination with your favorite dishwashing detergent. Why do I need OxiClean™ Triple Action Booster? OxiClean™ Triple Action Booster’s unique multi-action formula dissolves the cloudy film (hard water salts and calcium carbonate) that builds up during the rinse cycle, leaving dishes and glasses clean and pristine. How will I know when it is time to add more OxiClean™ Triple Action Booster? You will know when to add more OxiClean™ Triple Action Booster because either the rinse aid receptacle is empty or dishes start coming out of the dishwasher cloudy again. Do I have to wait until the rinse aid dispenser in my dishwasher is empty before adding OxiClean™ Triple Action Booster, or is it okay to mix it in with what is left of the Cascade rinse aid or Jet-Dry rinse agent? The OxiClean™ Triple Action Booster will perform better if not diluted with other rinse aids; however, there are no known compatibility problems with other rinse- aids. Does it matter if I have hard versus soft water? OxiClean™ Triple Action Booster is designed to work with all types of water including city water as well as both softened and un-softened well water.